Turkish government seized at least 2,421 trademarks, 101 designs along with 15 patents from businesses blacklisted over their links to the the Gulen movement, according to Science, Industry and Technology Minister Faruk Ozlu. “Turkish Patent and Trademark Office has handed over 734 trademarks, 72 designs and 15 patents that used to be owned by FETO to TMSF. Also, 1,687 trademarks and 29 designs belonging to businesses affiliated with FETO were transferred to the Treasury,” Ozlu said in a written statement on July 21. Turkish government accuses the Gulen movement of masterminding the July 15, 2016 coup attempt while calling it Fethullahist Terrorist Organization or FETO. The group denies involvement in the coup and any terrorist activity. 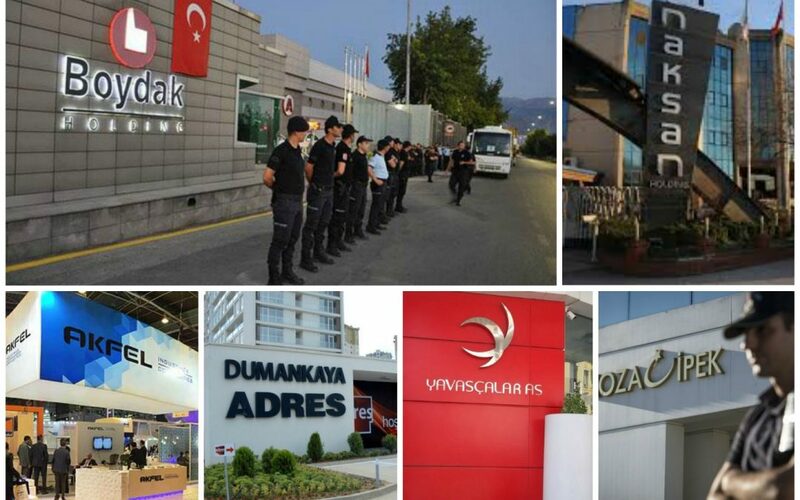 The government said early this month that a total of 965 companies with a total value of TL 41 billion [$ 11.32] billion in assets have either been transferred to Turkey’s state-run Savings Deposit Insurance Fund (TMSF), or trustees have been appointed to their management by the government since a failed coup attempt on July 15, 2016.